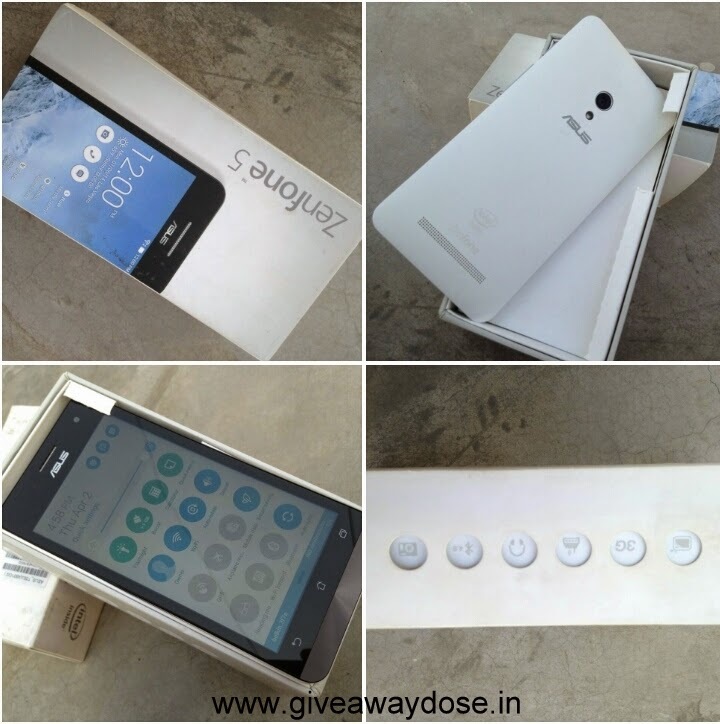 Giveaway dose: My Zenfone My Way ! Everything has a parameter for its measurement and when that parameter is fulfilled or reached it makes us proud. 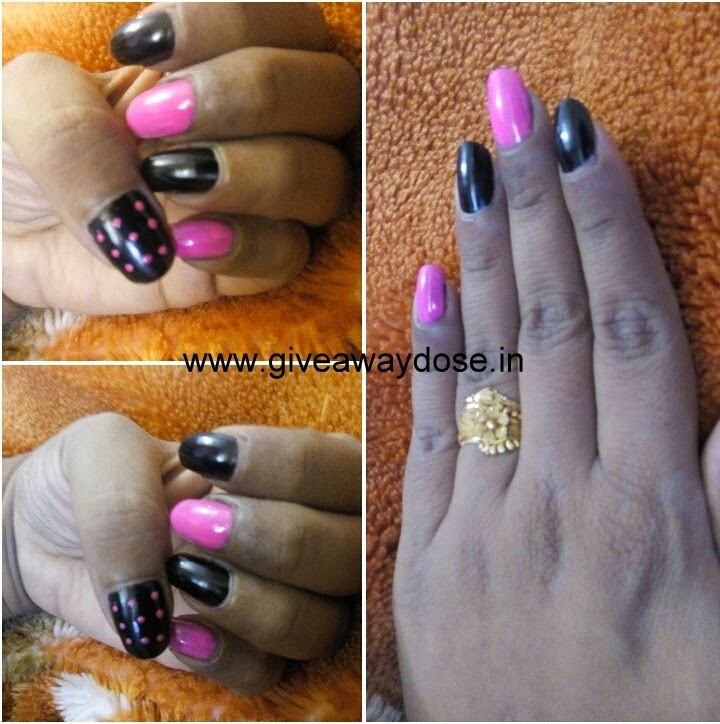 Being a blogger we too have our parameters and God knows they are not too easy to achieve. 4 years ago when I married this guy I knew it somewhere or other that I was going to spend rest of my life as a homemaker but I didn't know that destiny had some other planes for me. I got an opportunity 3 years ago and I grabbed it with both of my hands and after a lots of dedication, determination, devotion and obviously with lots of his help I finally reached to a benchmark. I would not say that I have climbed the heights but yes I have covered and covered a lot of that way. And the parameter that I reached and had no idea of flashed in front of me in form of an email sent by the Asus Zenfone Guys to use The Asus Zenfone 5 and blog about it. I didn't believe my eyes for two good minutes and then a pat on my shoulders by my hubby brought me back into my senses. Yes they were sending me Asus Zenfone to use and write about it and no doubt I was on cloud nine and after a long wait finally the Phone #MyAsusZenfone arrived. The phone is an epic piece of beauty and has a big display and pretty good configuration. Well I am not going into that as that is not my area of expertise. I will leave that to Mr. Hubby. As for me I look for a good camera in a Phone an camera is the first priority for me and lucky me phone has pretty good camera. The light, autofocus and the pixel are all perfect match for me. It has got the smart pixel master camera. I love clicking pictures sorry not clicking but getting clicked and after this phone arrived I asked my hubby to click some shots so as I can put them in a blog post.